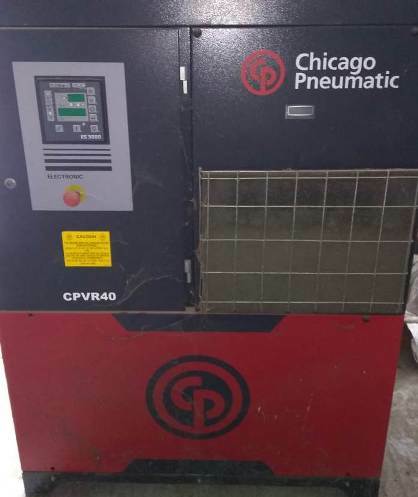 Brand new 20 CFM to 170 CFM capacity (7.5 bar) air compressors for sale at attractive prices. 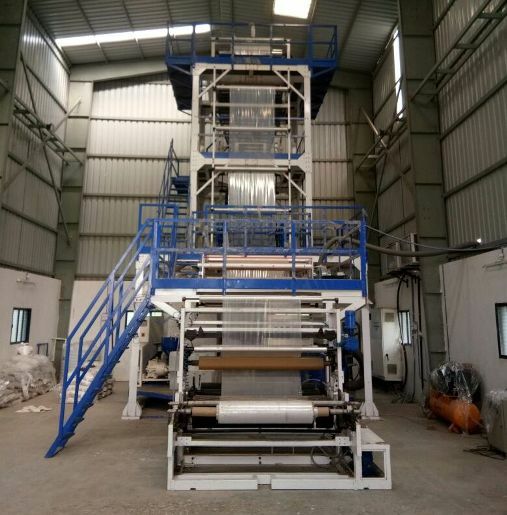 Kolsite make three layer LD blown film plant along with Sandip make four colour rotogravure and drum slitter machine for sale. It is app. 5 year old plant. Price - Rs. 57 Lacs. 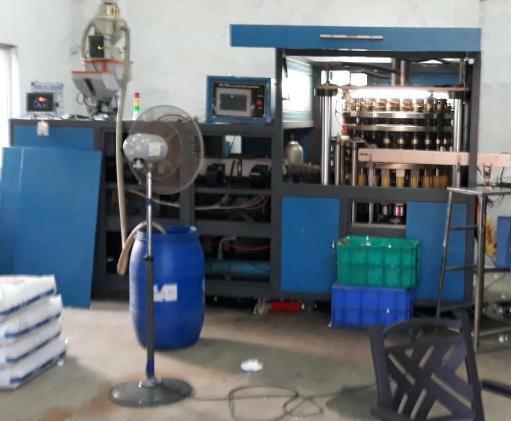 For sale unused Anest Iwata air compressor with 15 HP crompton motor. Year - 2014.